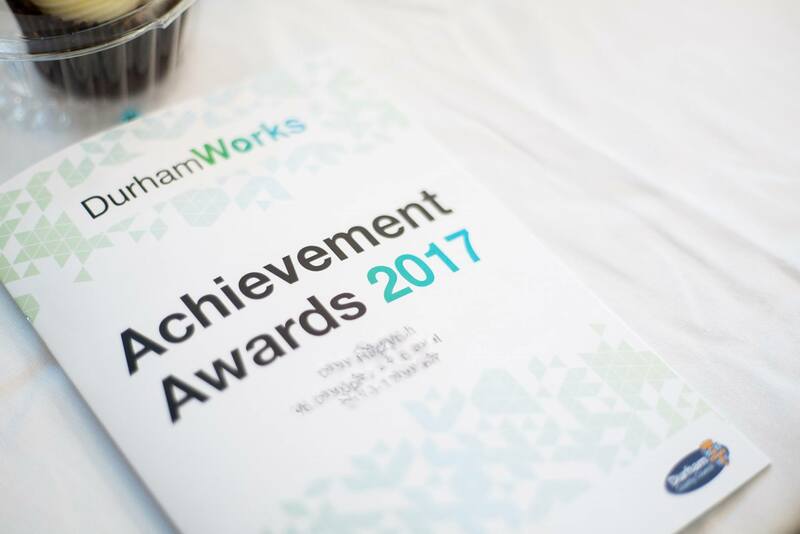 Photos from last night’s AMAZING DurhamWorks Achievement Awards. Top night, and what a privilege to see so many young people’s successes celebrated! 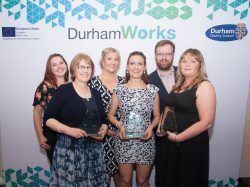 We heard some extremely touching stories about the adversities that many young people have overcome with the support of the DurhamWorks Programme whilst on their path to success. 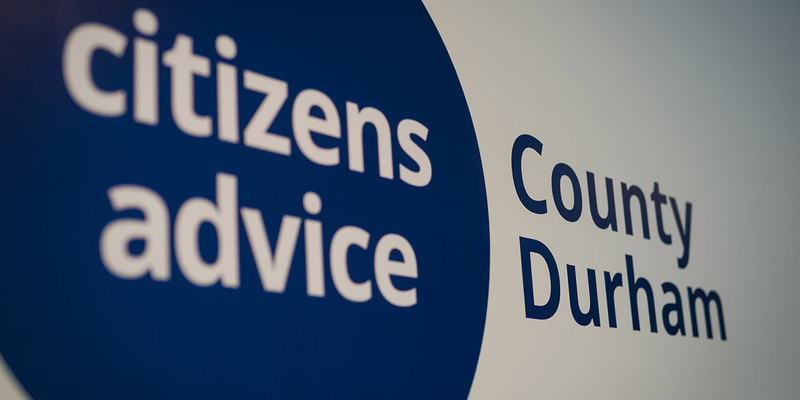 Delighted that so many of our learners were able to join us! Fantastic! 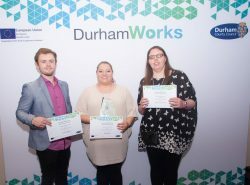 If you are aged 16 -24, not in employment, education or training and live in County Durham, why not see what DurhamWorks can do for you?